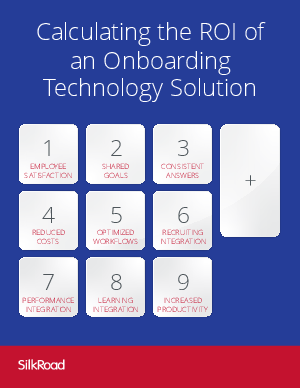 Today’s onboarding technology solutions help organizations achieve this shared goal. They provide consistent answers to common questions, such as benefits enrollment dates, so employees can focus on the work. Workflows and processes occur at the same time for every new hire, so each employee gets business cards, security badges, and computer access on the right day at the right time.